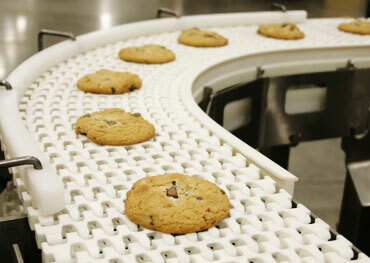 Food processing is a highly-regulated industry, which require strict adherence to sanitary needs. There are detailed and different rules for different types of food products from baked goods to high protein foods such as, seafood, meat and poultry. 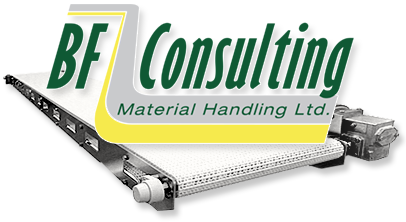 BF Consulting is experienced with these applications and can recommend the best systems for your needs. The stainless steel conveyors we supply are designed for ease of cleaning, saving our customers down time while helping to ensure the safety of their products. We care for everything from the direct handling of the food during processing to the accumulation and distribution of packaged product right to your warehouse or truck.